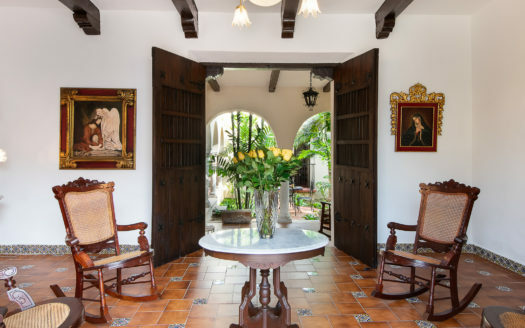 Casa Serpiente is that rare find, the “just right” house. Its a small house that lives big. It is set back from the street with a small front garden area, greatly eliminating traffic sounds inside the house. 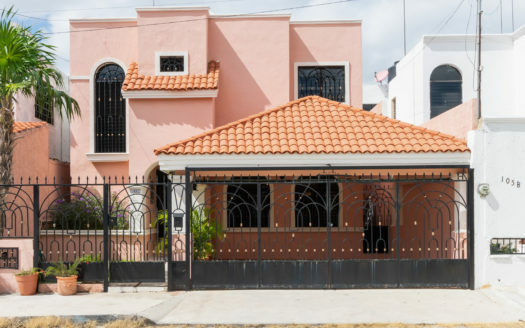 The house has two bedrooms each with full bath, one in a casita at the end of the property. Although small, the house is exceptionally well designed to allow for good light and air flow to every room. 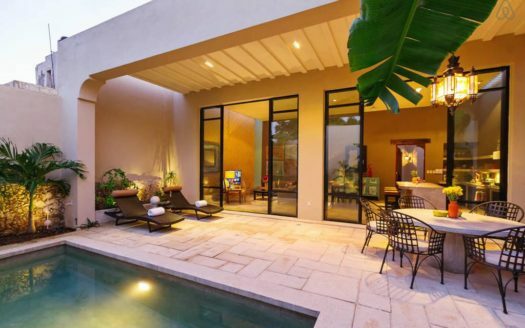 The kitchen looks out on the garden and pool, while a courtyard brings light, breeze and the sound of the fountain to the other rooms of the main house. 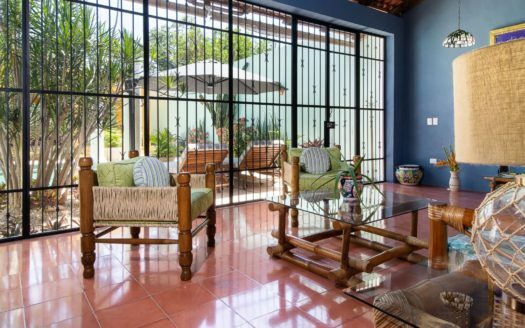 The casita at the end of the garden is the newest addition to the house and is a delightful refuge, a completely private space for the master bedroom and bathroom. The master shower opens onto another small garden giving the feeling of being one with nature. Also available for long term.